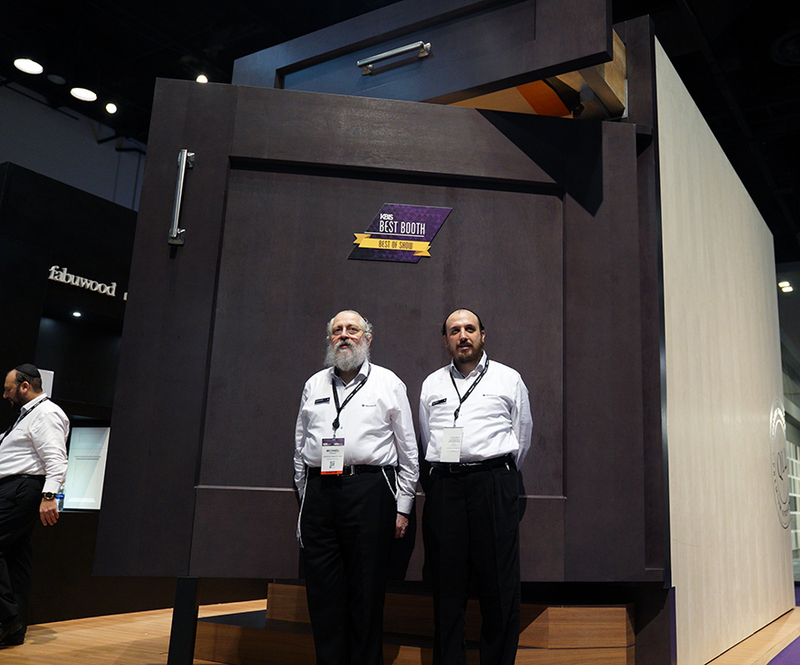 This year’s show marked a significant milestone in our journey, as we debuted a rebranded Fabuwood. Unveiling the new look was even more successful than we could have ever hoped for, and we are totally overwhelmed by all the positive feedback. 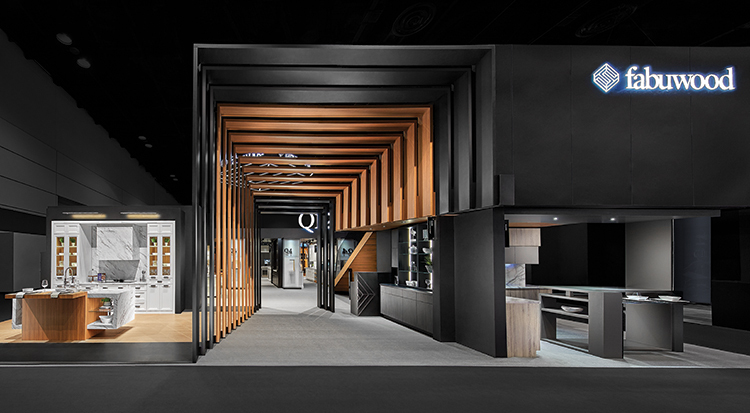 We will discuss all aspects of the rebrand in future blogs, however we felt it most appropriate to recap our KBIS 2018 experience today. Since KBIS is our biggest event of the year, we knew it would be the perfect platform to reveal our new look. So in the months leading up to the show, we made a commitment to go above and beyond and develop the exhibit that we called Fabuworld. The multi-level booth was equipped with 30 unique kitchen displays showcasing our entire collection. Each kitchen was designed to perfection and we are extremely gratefully to Ico Designs for coming up with these eye-catching arrangements. A lifesize replica of our galaxy cabinet was a major highlight and an ideal spot to take a selfie. Resin boxes containing the Q12 components surrounded the booth and definitely added to the overall appeal. From stylish shirts, to coffee cups and lanyards, every last detail was coordinated and planned out to fully represent the new identity. Winning the first ever best of show best booth award was the cherry on top of such a fabulous year. From the bottom of our hearts we want to thank everyone who stopped by and made KBIS 2018 so memorable.